Going on a large roller coaster is a nerve-wracking experience for many people. This is especially the case if the rollercoaster has any vertical climbs or drops, which can make passengers feel a lot more vulnerable than they would do on a sloping ride. The vast majority of roller coaster rides end within a relatively short space of time, so even the biggest scardey cats can take comfort in the knowledge that their ordeal won’t last for long if they do manage to work up the courage to face their fears. 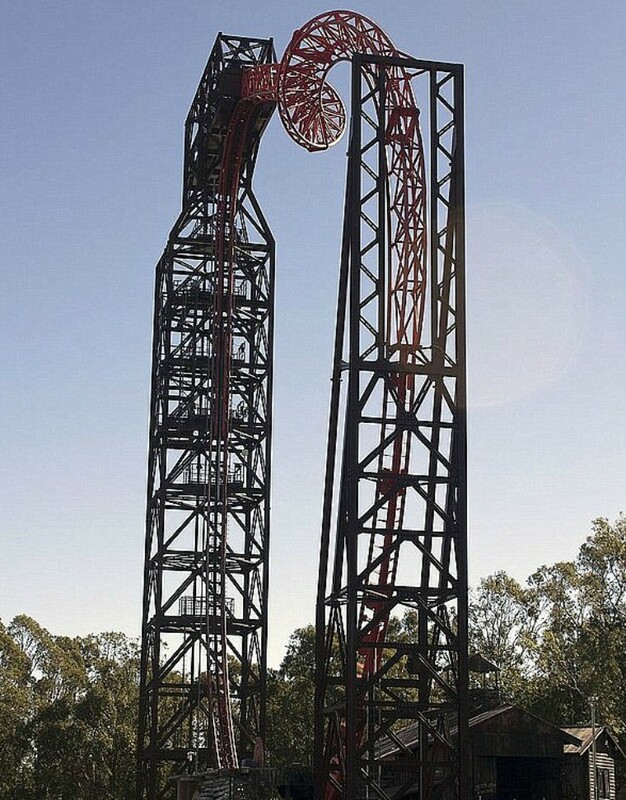 However, that wasn’t the case for six thrillseekers in Australia, who found themselves trapped vertically on this ride at over 100ft in the air. The ride in question is called the Buzzsaw and it can be found at Australia’s largest theme park, Dreamworld. It involves a steep vertical climb to the top, but unfortunately for a group of six, the ride suddenly stopped two-thirds of the way up, leaving them trapped for 30 minutes. 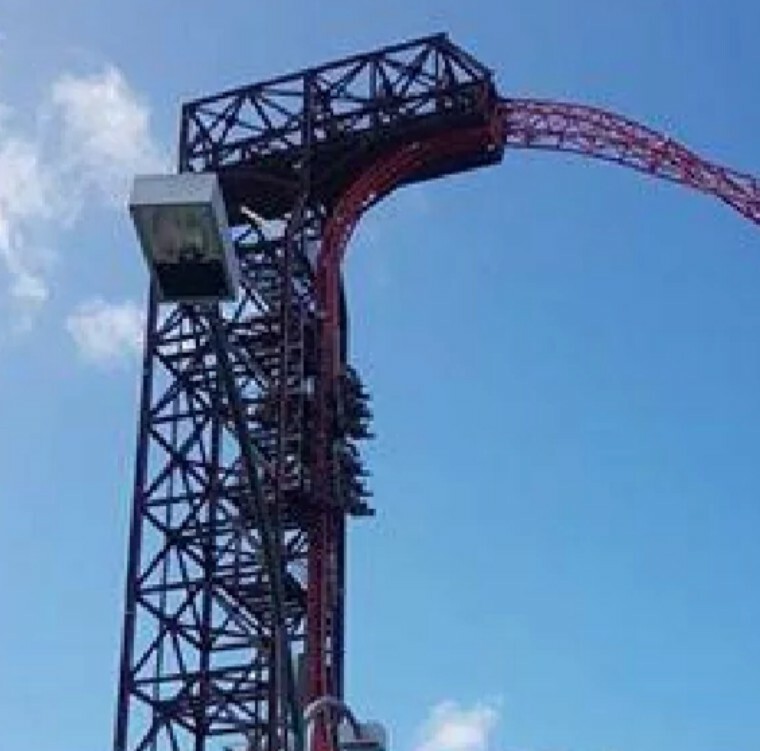 According to a park spokeswoman, this happened when the ride’s sensors malfunctioned. While the ride was stuck, passengers were understandably terrified and children could be heard screaming “let us down” as frantic staff worked to not only resolve the situation but try and keep those who were trapped as calm as possible. Dreamworld has what are known as its “big nine” thrill rides and Buzzsaw is one of them at 152ft high. This is not the first terrifying incident to recently take place in the park. Dreamworld hit the headlines in October 2016 when its Thunder River Rapids Ride malfunctioned, killing four people. The ride was subsequently closed and destroyed.